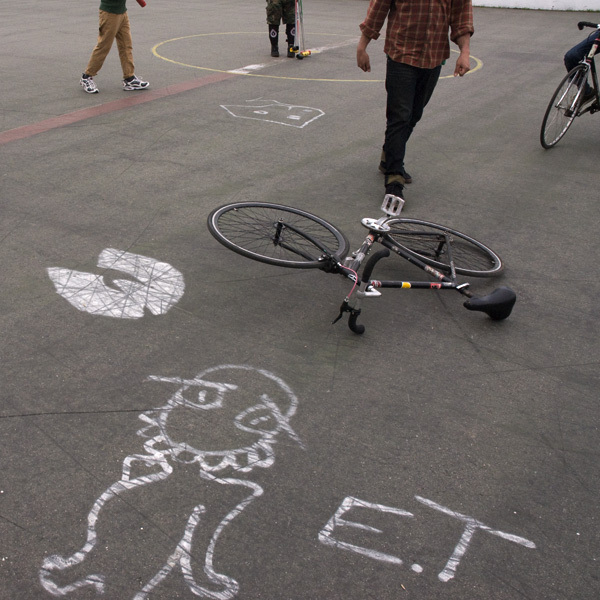 A few of my photos taken at the Boston Bike Polo court in Allston, Massachusetts. 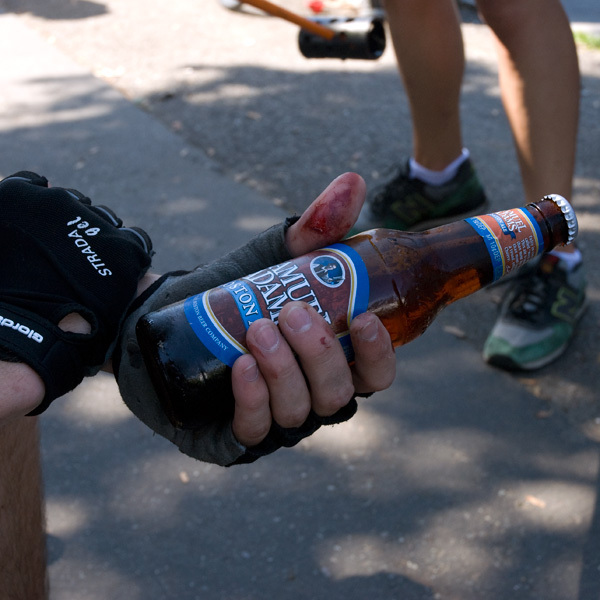 We are a club of hardcourt bike polo enthusiasts who play for the soul of the game and are dedicated to what we do. 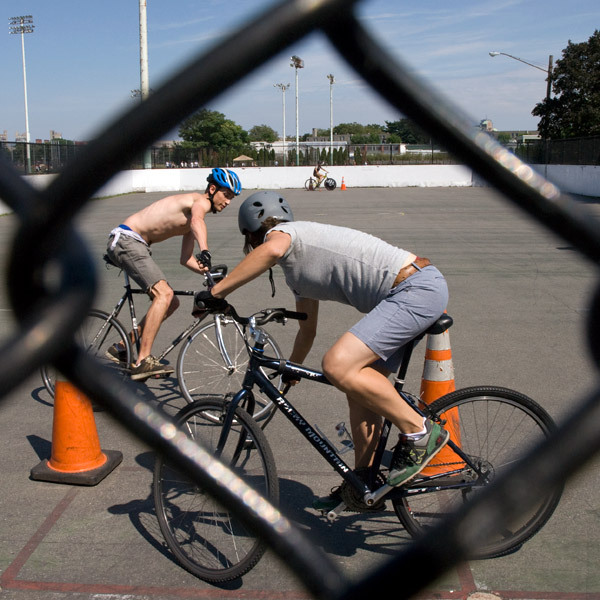 Our mission is to make bike polo games available as often as possible in Boston, Cambridge and Somerville. We recognize sportsmanship and respect as the building blocks for growth and development of bike polo within our community. We aspire to maintain a healthy mix of new, intermediate and advanced players. We will continue to send teams to the North American Hardcourt series and keep our club competitive at the global level. We intend to be active in our community and want to place polo within the wider bike movement in Boston. We are a year-round polo club in spite of northeast winters, and bask in the glory of Boston summers at the Allston court. ~ by shooter1 on July 10, 2014. 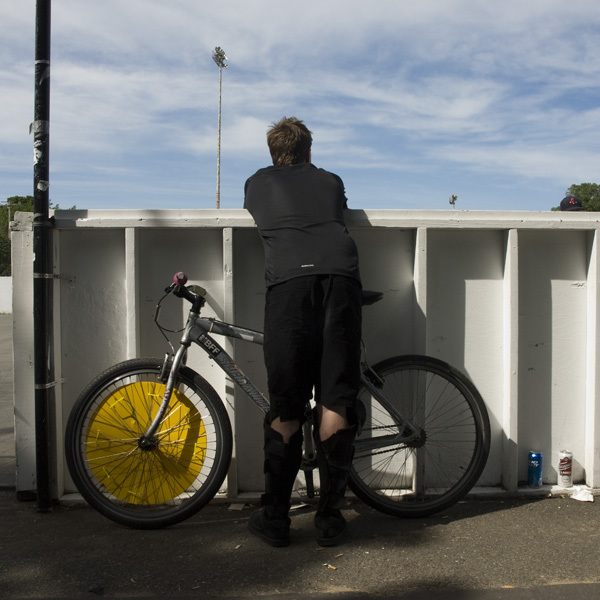 This entry was posted on July 10, 2014 at 3:17 pm and is filed under Allston, Athlete, Boston Bike Polo, Documentary portraiture, Fine Art, Street photography, Tough guys.You can follow any responses to this entry through the RSS 2.0 feed.You can leave a response, or trackback from your own site.